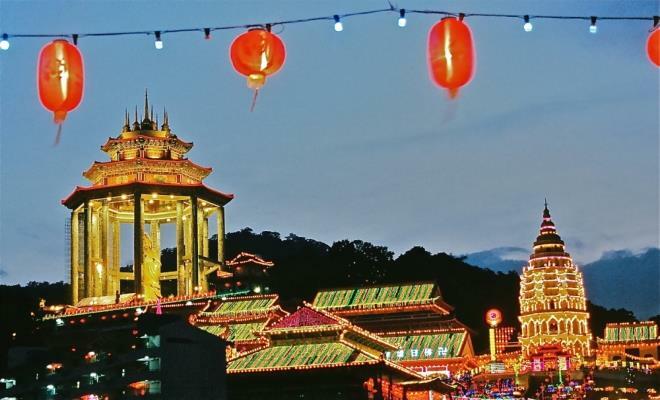 A once a year chance, witness the beautifully lit-up Kek Lok Si temple in Penang this Chinese New Year. The annual lighting display showcases more than 10,000 lights, as well as display of lanters. 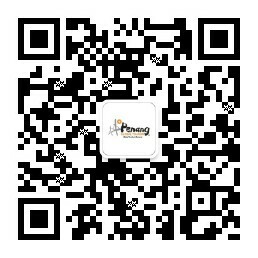 This year, the display of lights will start on Valentine’s Day till after Chinese New Year. Come to where the freedom is! Here’s a chance for you to float above the picturesque background of George Town. Tethered rides are open to the public at RM25 per person. Other than the exciting balloon rides, there are many more family-friendly activities that you do not want to miss. 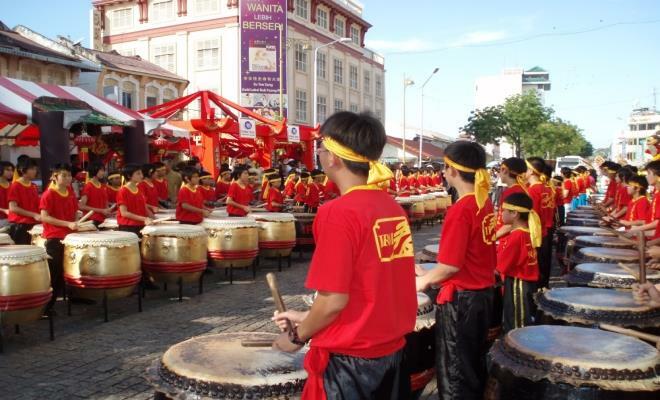 One of the biggest Chinese New Year celebration in Penang, this annual event gives you a chance to enjoy over 100 traditional and local food stalls, exciting street performances, lion dance on stilts, gymnastic performances, fireworks display, dying traditional arts exhibition, and many more. This is also a chance for you to enter more than 20 historical clan houses and temples in George Town for free. Celebrate Chinese New Year with Penang's Chief Minister at sPICE Penang on the first day of Chinese New Year. Here’s also a chance for you to meet actors, actresses and director of the soon-to-release Malaysian produced Chinese New Year movie, My Paparich. The Festival of Cheng Chooi Chor Soo Kong is celebrated on the 6th day of Chinese New Year with a traditional fire watching ceremony, Chinese acrobatics, lion and dragon dances, snake performances, chingay and float exhibitions on the evening before. Witness the Pai Ti Kong Festival at Chew Jetty in Penang. 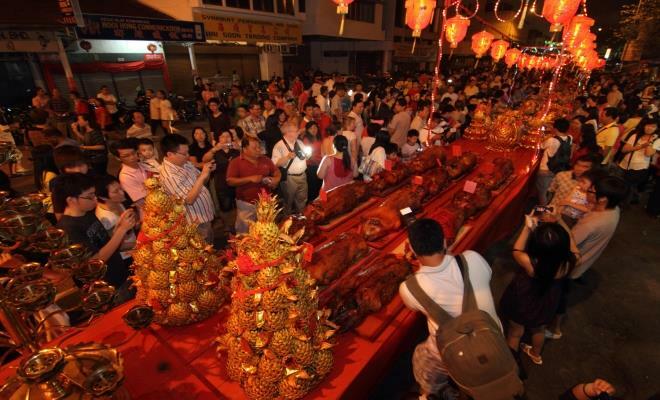 Celebrated on a grand scale by the Hokkien clan, at the stroke of midnight, prayers are performed with much gaiety with offerings of a variety of food and sugarcane stalks to the Jade Emperor God. Chap Goh Meh, also known as Chinese Valentine’s Day is celebrated on the 15th day of Chinese New Year with the full moon shining down. The Chap Goh Meh celebration in Penang is held at the Penang Esplanade where young ladies will perform the throwing of oranges activity, as well as fireworks display.